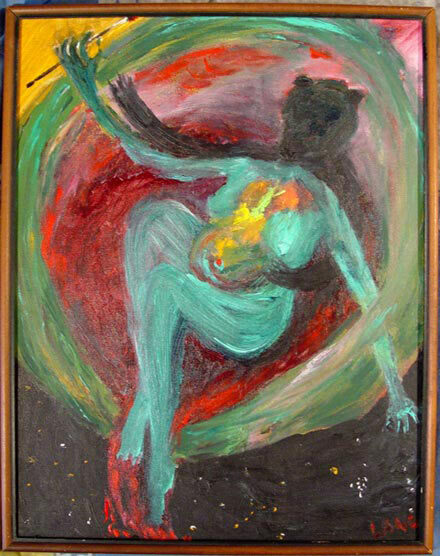 When my kids were teenagers I began to paint and somewhere in there I realized I was birthing myself. Oh and I was in menopause too. Bear has been an potent ally for this process. I like to think she’s shifting as I do.